The world's most recognized hybrid has gone under the knife for the 2010 model year. Will its new styling, bigger engine and improved gas mileage be enough to woo buyers? 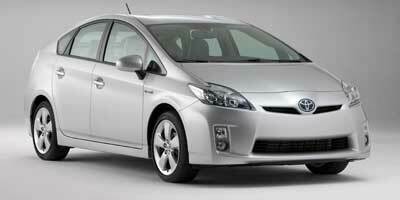 Find out everything there is to know about the 2010 Toyota Prius. Discover basic facts, advanced data, unbiased user ratings and reviews, MSRP, market value, black book price, photos, spec details and vehicle comparisons for Toyota at DriverSide.com.